Starting today, Americans who make $60,000 or less a year can file their taxes online for free. The Internal Revenue Service is teaming up with software companies to offer the service. They are hoping to get people to file before the official start of tax season next Tuesday, January 20. The forms are only available on the IRS.gov website. You can access them by clicking here. 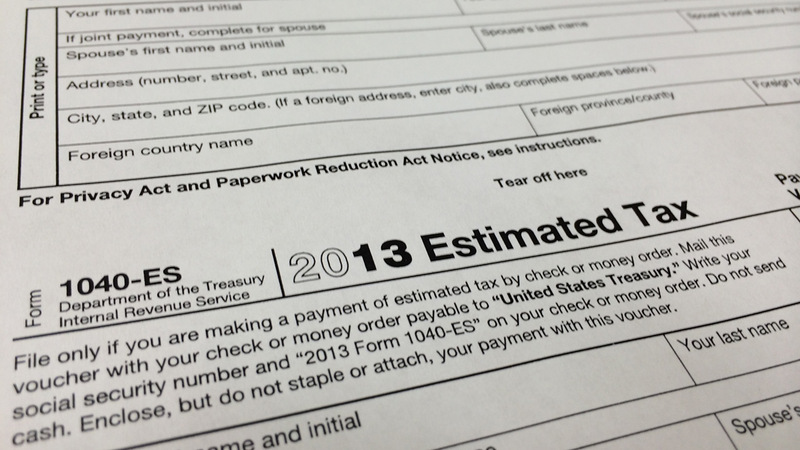 Filing today or over the weekend does not mean you'll get a faster refund, Forbes reports. The IRS will not start processing any returns until next week.